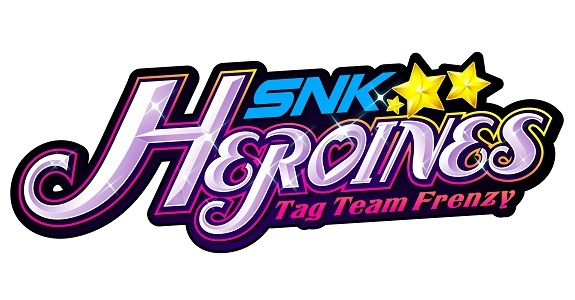 Today’s Nintendo eShop news: screenshots for Arcade Archives Double Dragon II: The Revenge and ACA NeoGeo Twinkle Star Sprites, video message for Nippon Marathon, DLC for Tesla vs Lovecraft, character profile for Rise Eterna, Super Gachapon World SD Gundam X stand-alone release, latest video clip for Rival Megagun, and launch trailer for Atelier Arland series Deluxe Pack! 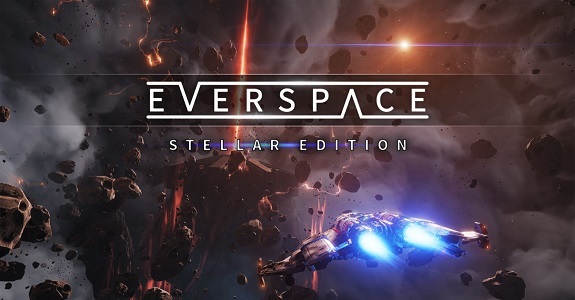 Today’s Daily Briefs: release date and screenshtos for Everspace – Stellar Edition, Nippon Ichi Software Fan Survey, launch trailers for Astérix & Obélix XXL 2, Spintires: MudRunner American Wilds Edition, and This War of Mine: Complete Edition, trailer for the Just Dance 2019 demo, special packaging for the Atelier Arland Trilogy in Japan, and latest Tool Assisted Speedrun video! 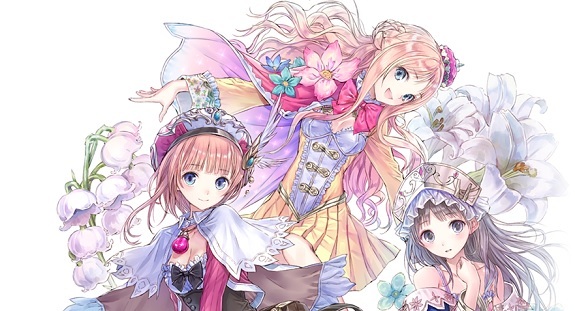 On this page, you will find all there is to know about the Software updates for the Atelier Arland series Deluxe Pack on Nintendo Switch. 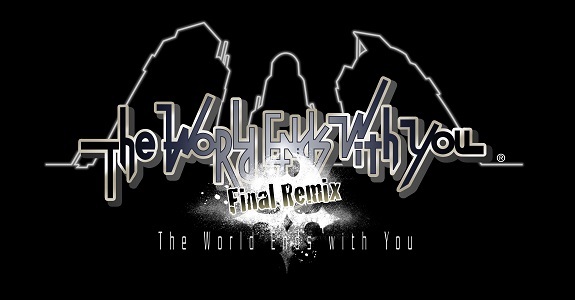 Latest: Ver. 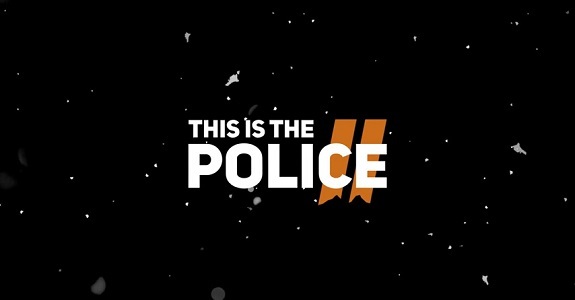 1.02 (October 26th 2018)! Koei-Tecmo has shared a trailer and more details about Nelke & The Legendary Alchemists: Ateliers Of The New World. The company has also announced the release of the Atelier Arland series Deluxe Pack in Europe and North America! 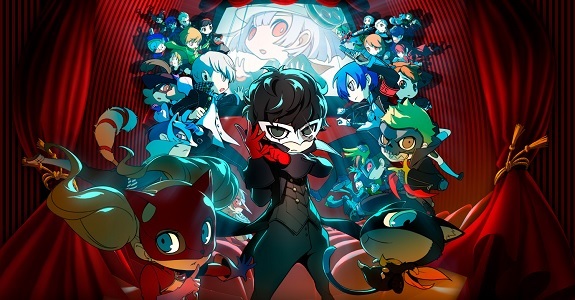 Today’s Daily Briefs (Round 2): latest character trailer and video for the DLC music pack for Persona Q2: New Cinema Labyrinth, latest video for Disgaea 1 Complete, more screenshots for Atelier Arland Trilogy, RemiLore: Lost Girl in the Lands of Lore, and LEGO DC Super-Villains, first screenshot for Zoids Wild on Nintendo Switch, more screenshots for Nobunaga’ Ambition: Taishi with Power-Up Kit, latest video clips for Monster Boy and the Cursed Kingdom, preview for the next episode of the Layton Mystery Agency ~Katrielle’s Mystery Files~ anime series, latest Tool Assisted Speedrun video, and livestream recording for Mega Man 11! 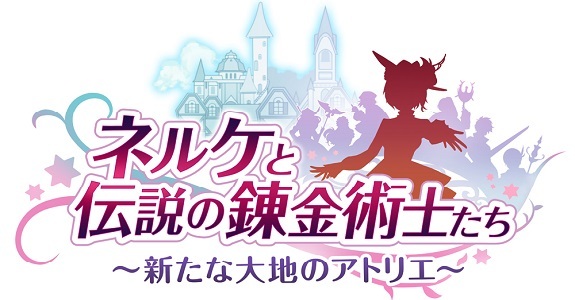 Koei-Tecmo has announced that Nelke & the Legendary Alchemists: Ateliers of the New World was headed to Europe and North America this Winter, and that the Atelier Arland Trilogy was headed to the Nintendo Switch in September in Japan!